College of Law has raised $ 94,420 from 403 gifts! 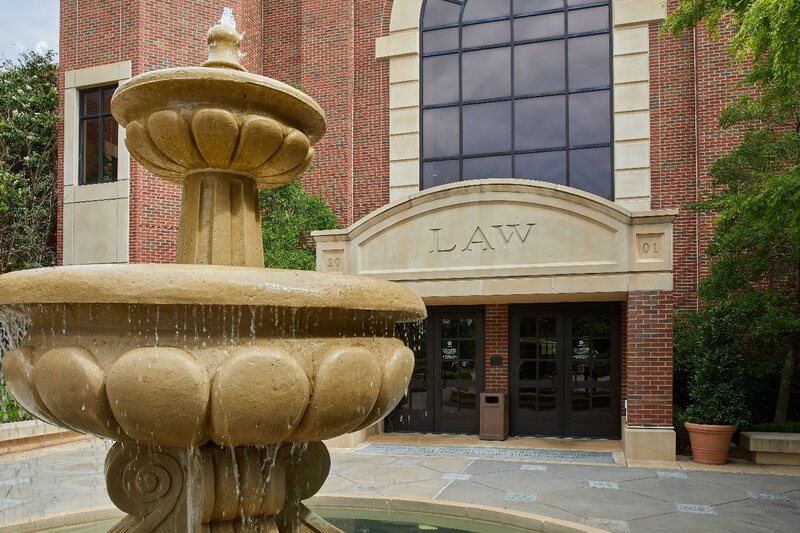 The OU College of Law is one of the premier institutions for legal education in the United States. Our mission of educating the next generation of lawyers and leaders takes place in an intellectually rigorous learning environment that promotes diversity, service and collegiality. In order for us to preserve our remarkable legacy of excellence, we need you, our most visionary leaders. With your help, we can achieve our highest aspirations and ensure that our future is even more distinguished than our past. Every donor matters, and every dollar counts. Please make a gift today! Ward & Glass have agreed to match dollar for dollar, up to $5,000, all gifts given during the alumni happy hour from 5:00-7:00pm on Monday, September 24th, at Fassler Hall. Blaney Tweedy & Tipton will match every dollar given by students on OU Giving Day 2018, up to $2500! Double your gift! Make a gift between 2-4 on Tuesday, September 25th and your gift will be matched dollar for dollar by the Abel Law Firm (up to $5,000).